With such a beautiful and unique backdrop, it’s no wonder that several television shows have chosen San Francisco as their setting. 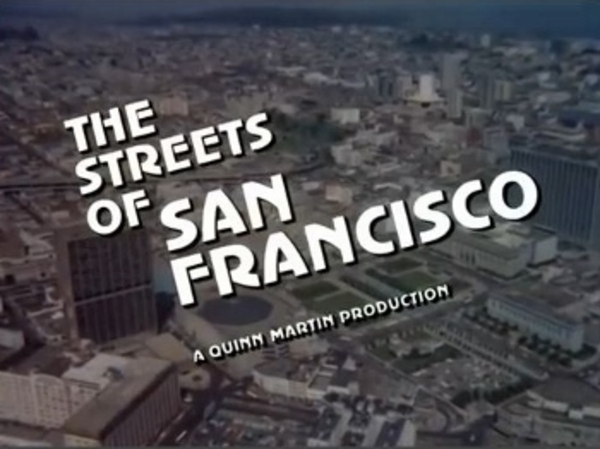 For this week’s SFCentric History, I will take a look at 10 vintage TV shows that were set in the City by the Bay. 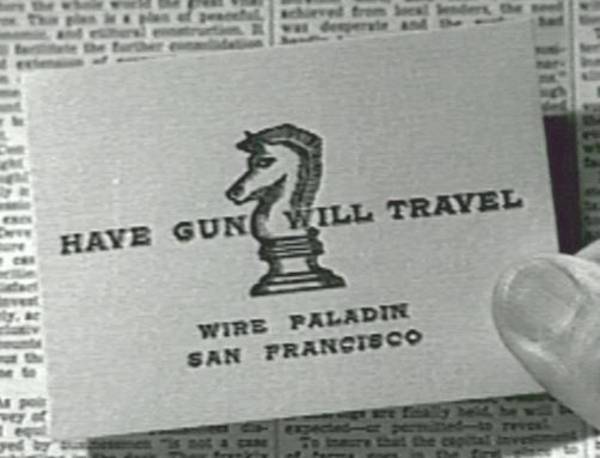 In Have Gun – Will Travel, a gentlemenly gunfighter for hire named Paladin lives in 1875 San Francisco. The Hotel Carlton is his home base in this Western series. 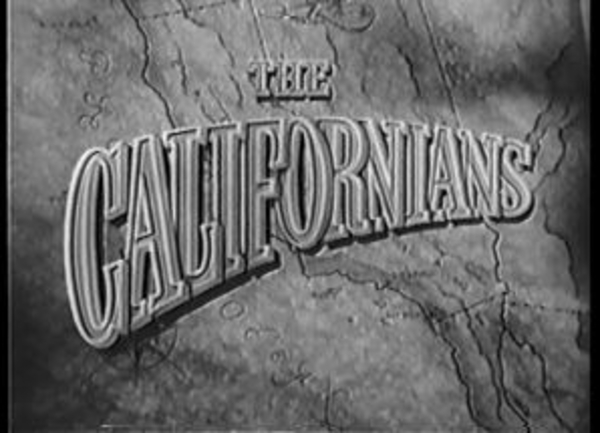 Another Western TV show during the late 1950s was The Californians. 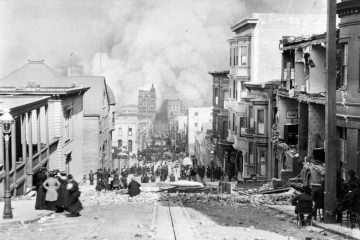 It took viewers back to the Gold Rush, and featured newspaperman Sam Brennan, a vigilance committee, and the lawlessness that dominated the era in San Francisco. 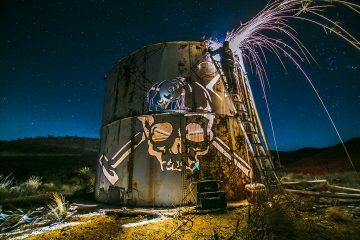 When former gambler Willie Dante opens his nightclub, Dante’s Inferno, no one wants to believe he is on the straight and narrow. 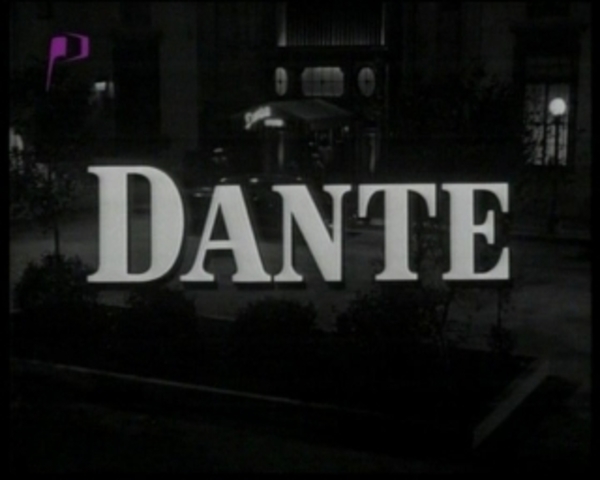 That fictitious club in the show Dante is located in San Francisco. 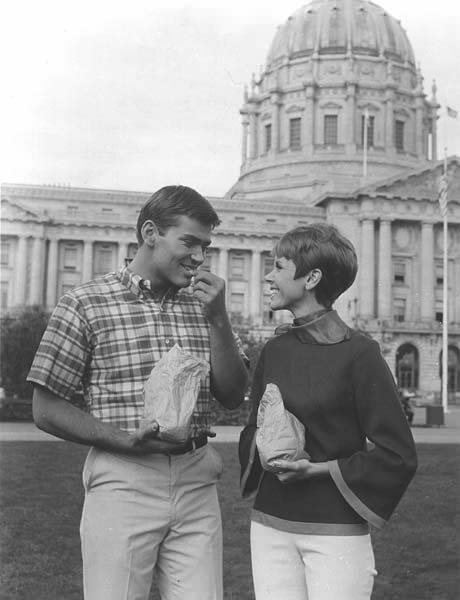 With a storyline that seems just as timely today as in 1966, Love on a Rooftop is about a young married couple struggling to live in San Francisco on their salary. Dave Willis makes $85.37 a week, and he and wife Julie decide to live in a converted store room with a fabulous rooftop view of the city. 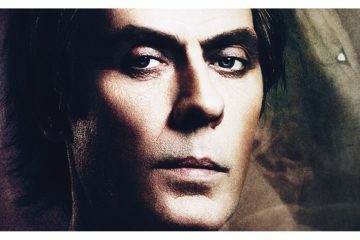 There were a lot of cop/law/detective shows set in San Francisco, and Kahn! 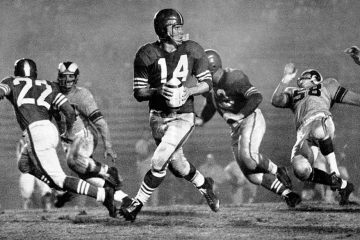 was one of them. 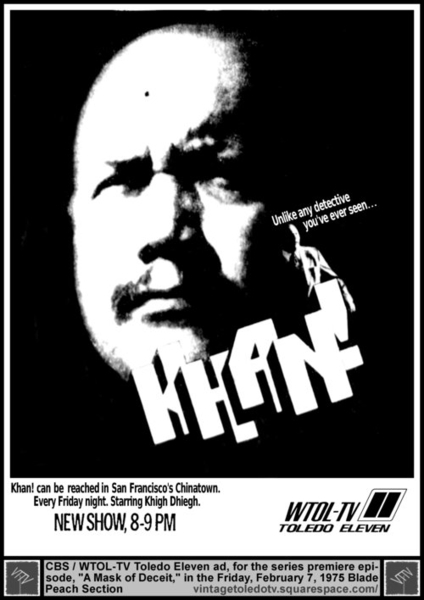 The cool thing was that Kahn was a Chinese-American detective, and the show featured Asian actors (although the title character was played by Anglo-Egyptian-Sudanese actor Khigh Dhiegh). 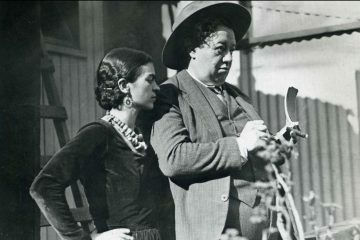 The Streets of San Francisco was a popular show that showed the city in all its glory. 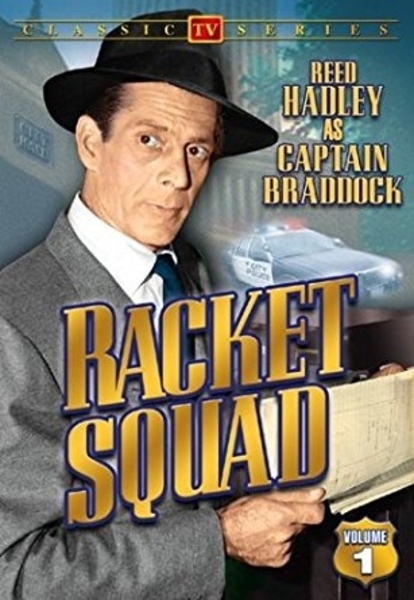 It was about two homicide detectives, played by Karl Malden and Michael Douglas, and was shot in SF at locations such as a house at 287 Union Street, what is now the New Potrero Market, and Fisherman’s Wharf. 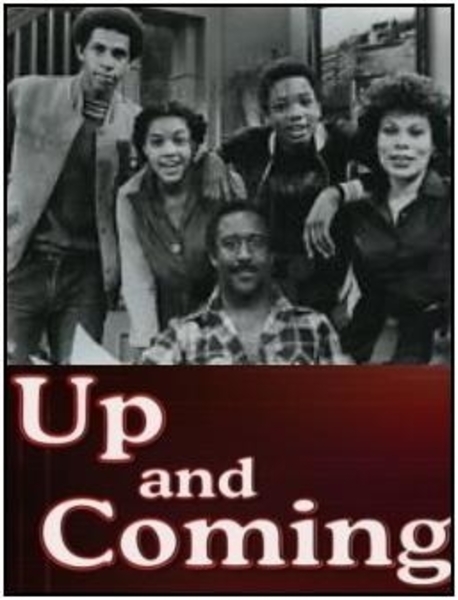 Up and Coming is about a successful African-American family who moves from Oakland to San Francisco. 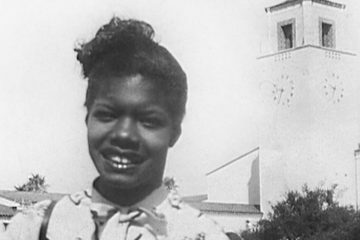 It stars a young Cindy Heron, who would go on to be a part of Oakland’s own mega girl group En Vogue. 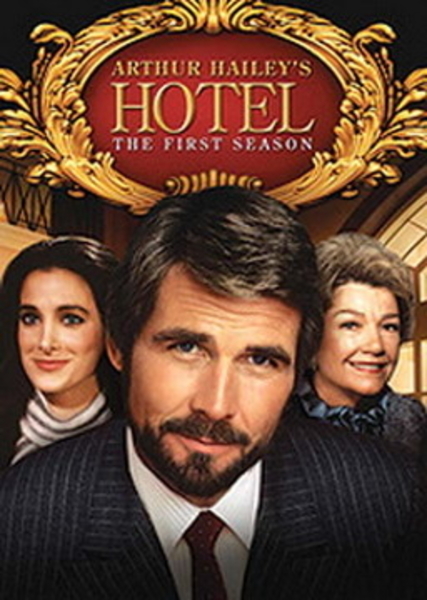 In true ’80s glamour, Hotel was a dazzling Aaron Spelling production, centered around the fictitious St. Gregory Hotel in San Francisco. The Fairmont lent its beauty for shots of the hotel on the show. 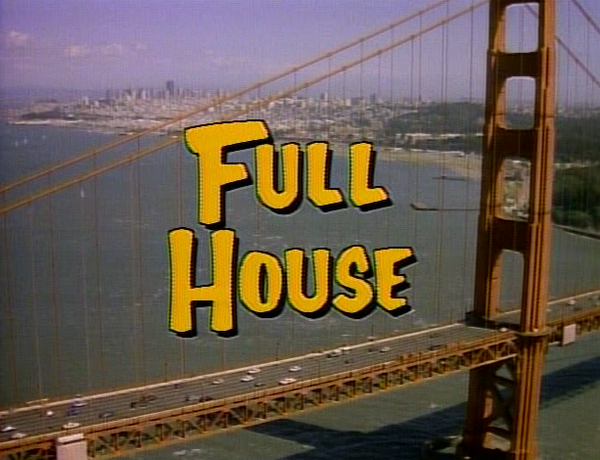 You can’t have an article about old school San Francisco shows without including Full House. 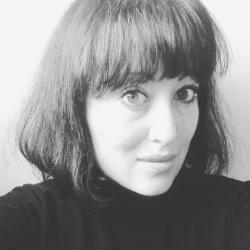 In it, the Tanner family all live in a victorian house in the city (the Full House house is located at 1709 Broderick Street, and the show’s creator Jeff Frankin actually bought it in 2016), where adorableness always ensues. A follow-up sitcom, Fuller House, is now streaming on Netflix.